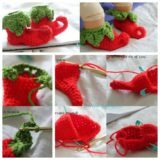 When it comes to knitting for our sons, there’s no better time than fall to get the needles clicking in full gear! 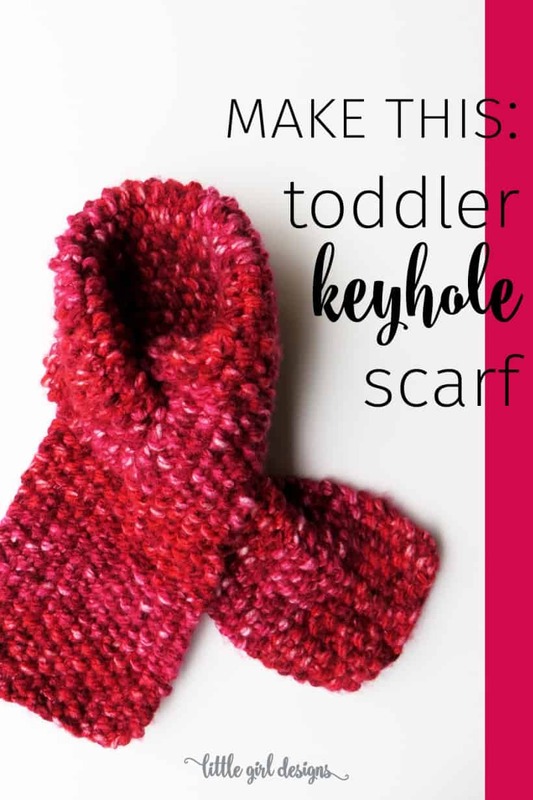 Sure, there are other times of year that you can find knitting projects for boys for, but we don’t tend to enjoy the styles as much as we do for our daughters, if we’re being fully honest with you. 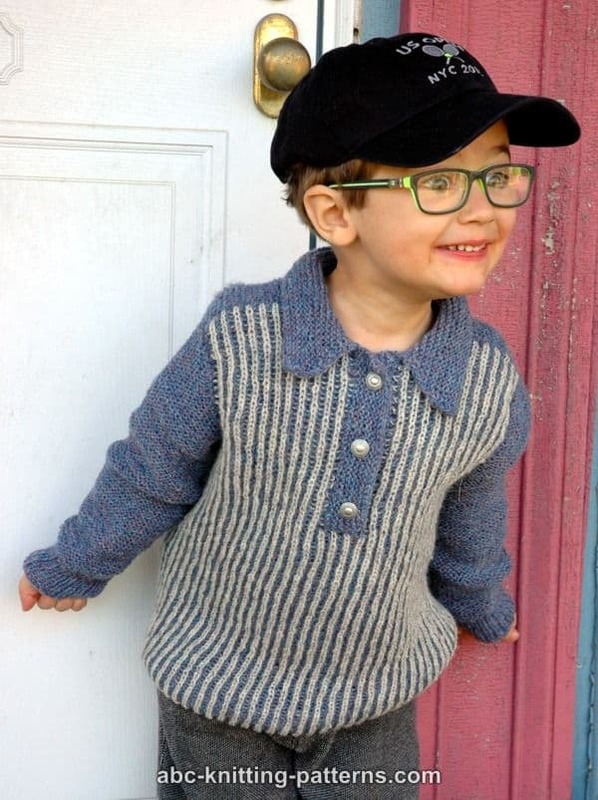 That’s why, come fall, we’re always scouring every pattern database and knitting board in search of the absolute cutest boys’ patterns, ready to make them just about anything that strikes our fancy or theirs. 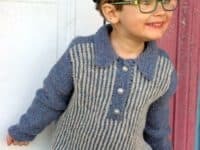 Just in case the idea of knitting adorable boys’ garments this fall appeals to you just as much as it does to us, if not more, here are 15 of the very best and cutest designs that we’ve come across so far in this year’s search! Are your kids still little enough that they’ll let you dress them in just about anything, no matter how silly or funny it makes them look? 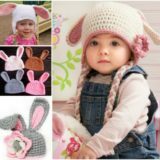 We adored it when our kids were at that stage and we made the most of it for as long as possible, until they finally got tired of all the novelty hats we knit them over the years. 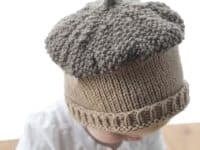 This adorable acorn hat that makes your kid look like a little nut is the perfect example of what we mean. 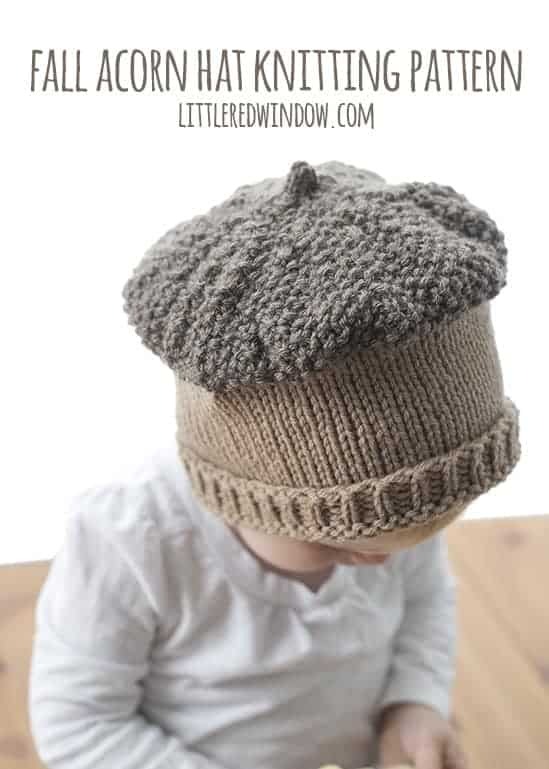 Get the full pattern on Little Red Window. 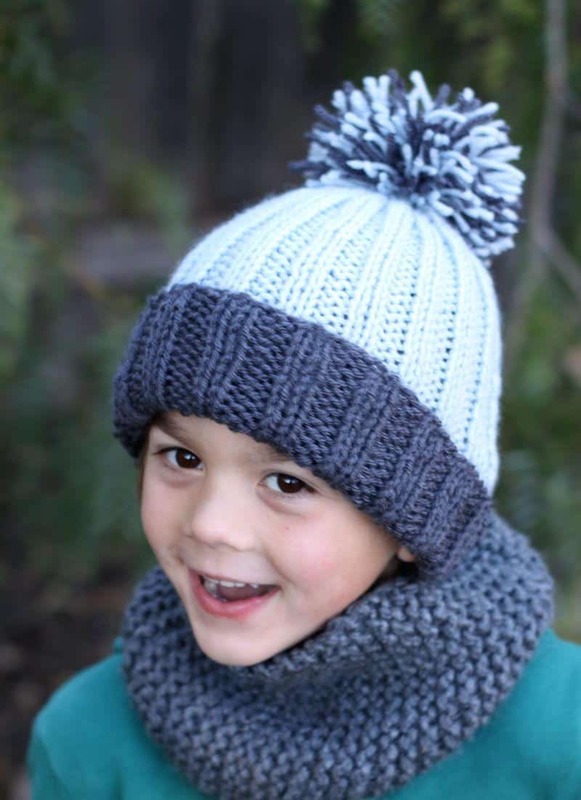 Do you love the idea of your little boy having an awesome scarf to keep him warm at recess and at the park into the cold weather, since he’s the kind of active kid who will insist on playing outside no matter the weather, until he’s about ready to turn blue, but you find that most scarves you knit don’t stay on well as he runs around? Then we think maybe you’ll have some better luck with this awesome keyhole design featured on Little Girl Designs! Sure, the website has a girly name, but scarves are gender neutral and this particular scarf is our sons’ favourite one. 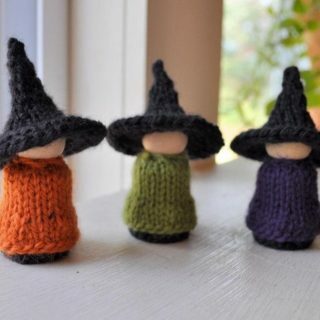 They chose blue and green when we knit them! Did we actually really catch your attention when we started talking about the idea of knitting your child novelty hats and now you can’t stop thinking about all the funny patterns that you could put on him now that the weather is chilly? 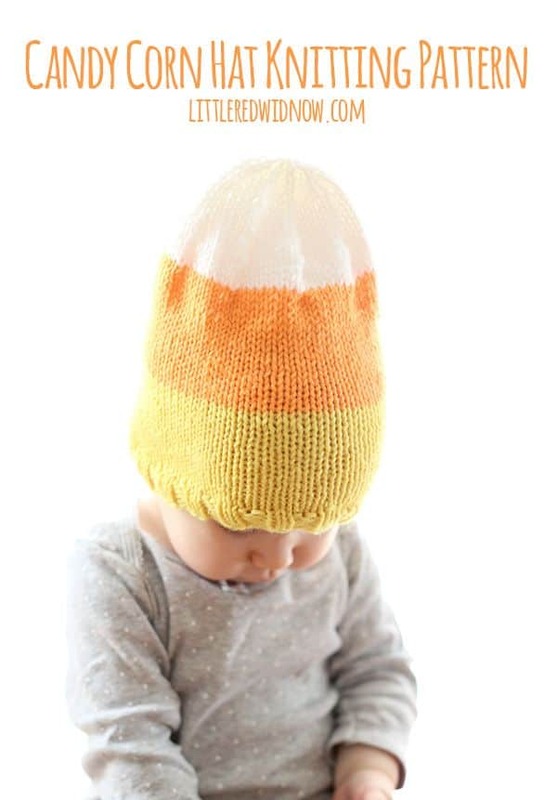 Well, if he’s a big Halloween buff (or at least a junk food lover), then maybe you’d get along well with this pattern from Little Red Window that shows you how to make a hat that looks like candy corn! 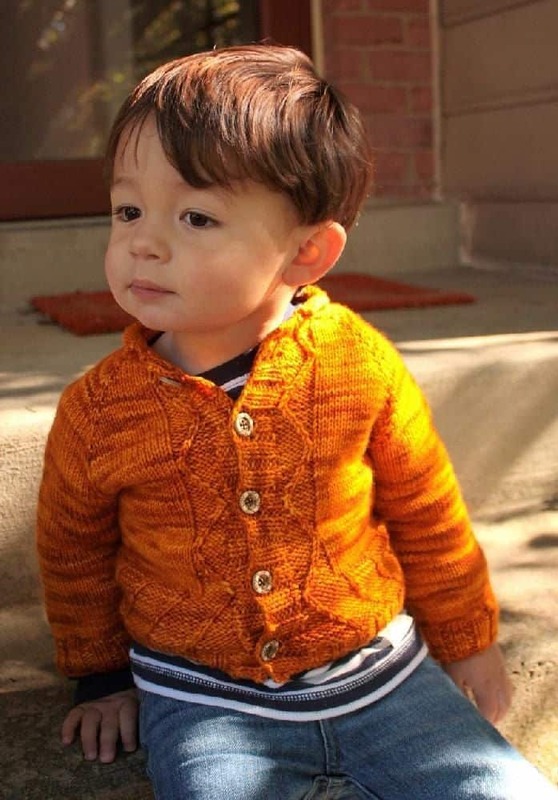 No matter how young or old they are, we find that boys look very dashing indeed wearing cardigans. 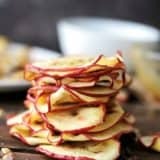 There’s just something so classic and handsome about them! They’re comfortable enough for a casual day but impressive enough looking for when you want to dress them up a little but still keep them warm. 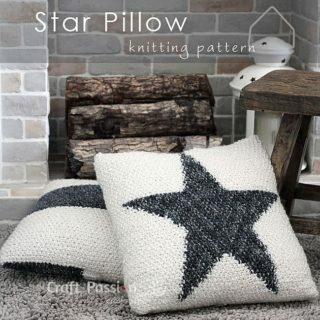 This lovely pattern from Love Knitting that involves a little bit of stitch detail up and down the front is the perfect example of what we mean! 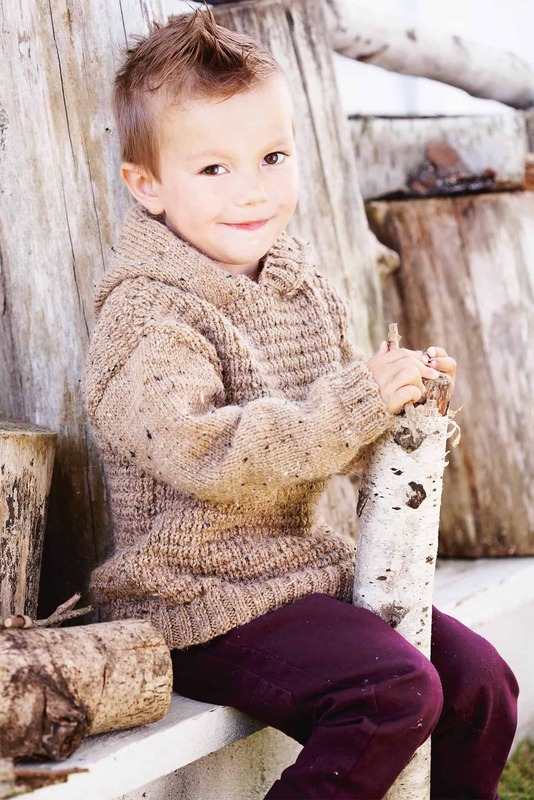 Have you always loved the idea of putting your sons in handsome little knitted vests for school picture day each fall, but your youngest wants one just like his brothers even though he’s too little for big kid classes and portraits? We ran into that precise problem, so we made him a vest that had a little something special to make up for the fact that he didn’t get to have his picture taken. 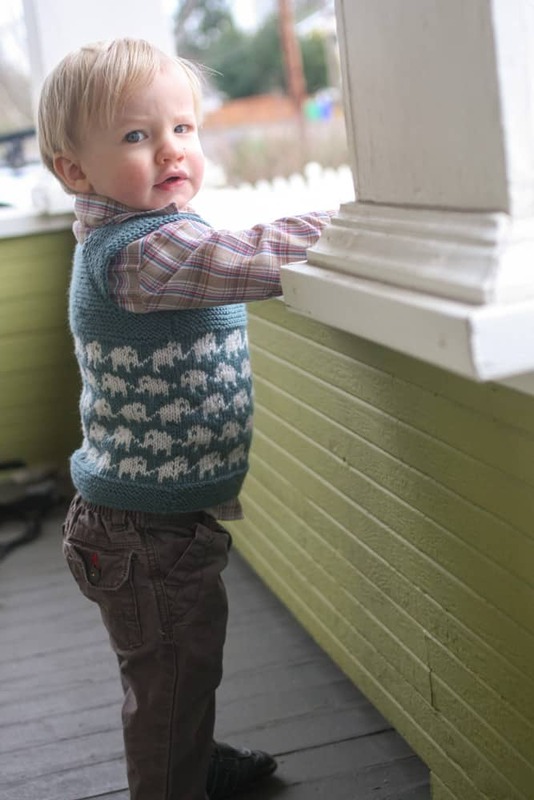 This adorable elephant vest outlined stitch for stitch on Probably Actually made his week! 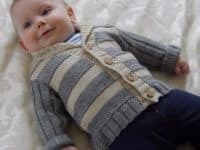 Did we pique your interest quite well indeed when we started talking about the idea of making your little boy a fun fall cardigan but you can’t help thinking that you might have an easier time getting him to wear it if it was a little funkier and more unique looking than the classic design we showed you earlier? 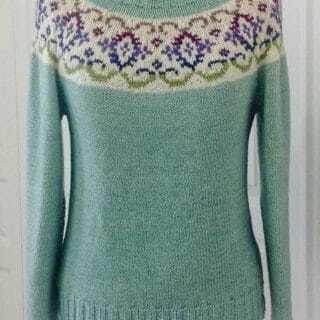 In that case, we’d definitely suggest taking a look at how Suvi Knits made this funky sweater that has contrasting colours, bubbly button holes, and all kinds of neat detail and texture at the sleeve cuffs, just for a bit of fun. Winter might not be here yet, since we’re only just moving on into fall, but what if you come from a very cold place indeed? In that case, you might want to start knitting an extra warm sweater for your boy now so that it’s done by the time he actually needs it! 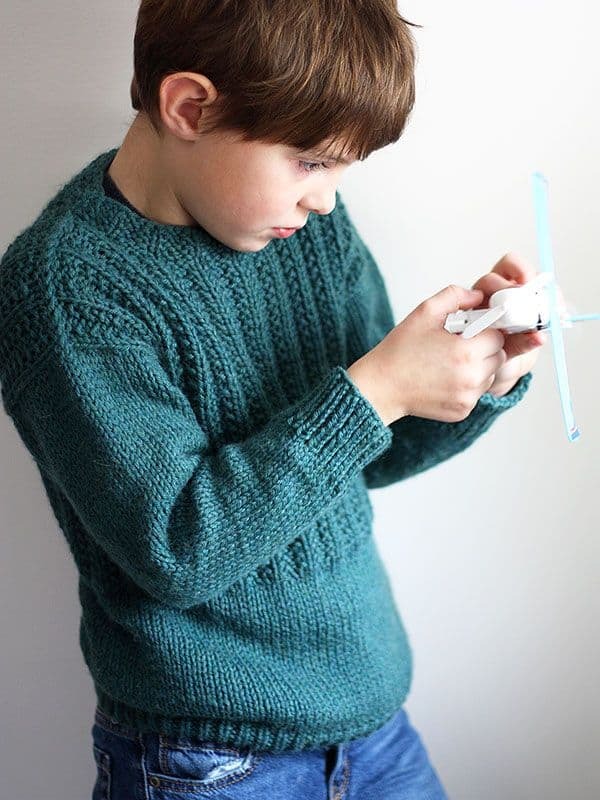 We’d encourage you to take a look at how The Knitting Network made a nice, thick design that will keep his neck warm by knitting this fantastic rolled neck jumper pattern that’s just old enough since its publishing to qualify as vintage. 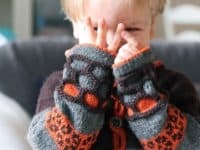 As cute as the other cardigans we’ve shown you so far were, have you actually been holding out in hopes that you might find one that has a hood just to make sure your little boy stays extra warm as he starts school for the first time? 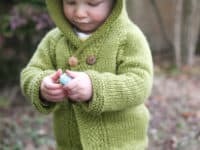 In that case, we simply must show you our very favourite hooded pattern, which we’ve made in several sizes and colours over the years for our own sons! 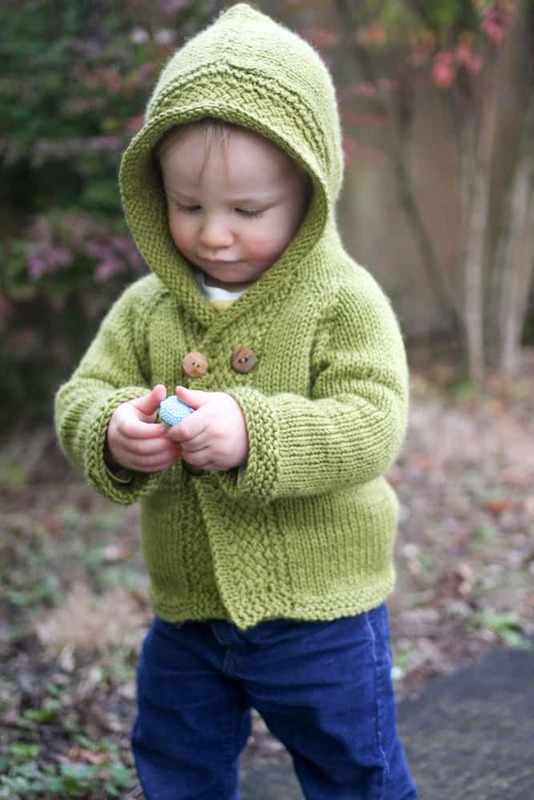 Get the full pattern for this adorable coat on Probably Actually. 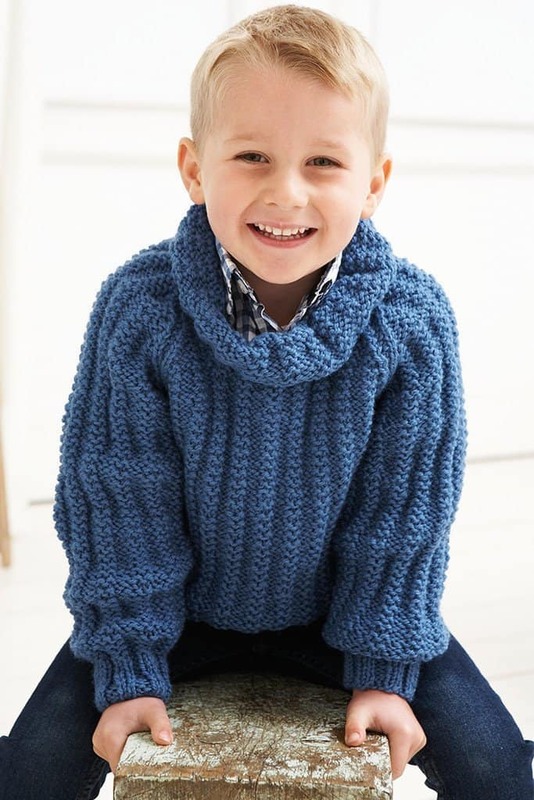 If you’re going to put in the time, effort, and patience it takes to knit an entire sweater for your son, would you rather make it something casual and comfy with no cumbersome extra features or anything that will have him wanting to tug it off half way through the day? 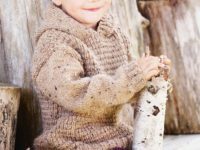 Well, knitting a simple pullover would probably be your best plan, but making it plain in construction doesn’t have to mean you leave out stitch design! This pullover pattern from Berroco is the perfect example of what we mean. 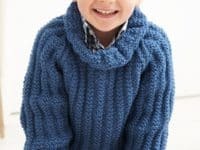 Perhaps you’ve actually always been a big fan of using your kids as a perfect, loving opportunity to learn how to do new knitting techniques since the miniature sizes make the whole process a little quicker, so you’ve been looking for a shawl collar pattern that’s perfect for your little guy? In that case, we think this fantastic striped sweater might be the perfect idea for you! 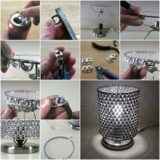 Get the full details on Craftsy. 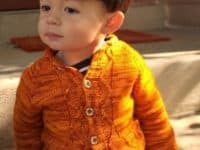 Did we actually really catch your attention with the elephant vest because you have a feeling your little boy might really like a sweater with some kind of cute character or design, but he’s actually been going through a little bit of a solider and battle phase right now when it comes to his toys? 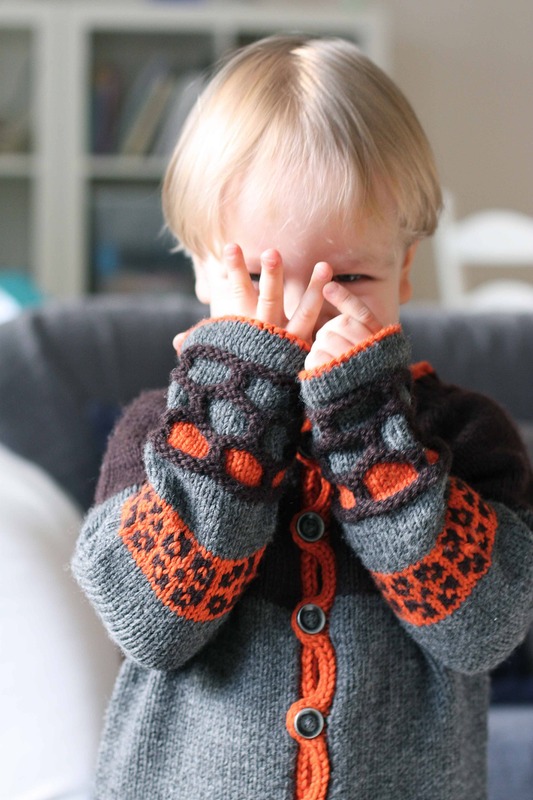 Then we have a feeling he might get a real kick out of this adorable (and surprisingly simple to do) sweater featured step by step, with full shape charts, on The Knitting Network! 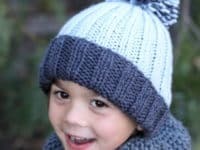 Are you actually still a little bit closer to the beginner’s end of the spectrum when it comes to knitting, so you’ve been looking for something very simple indeed to make your son? 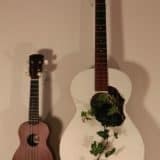 Perhaps you actually have more than one little boy and you’re interested in making all of them something matching while they’re still young enough to let you dress them the same, so you’re looking for something quick and easy. In either case, we have a feeling this hat from All Free Knitting might be perfect for you! 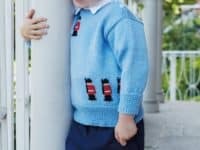 Have you always been a big fan of just how funny and adorable sweaters that are typically styled more like the kind of garment an old man might wear actually look in miniature sizes on little kids? Well, we can’t say we blame you, since we’d agree that’s one of the cutest things in the world. 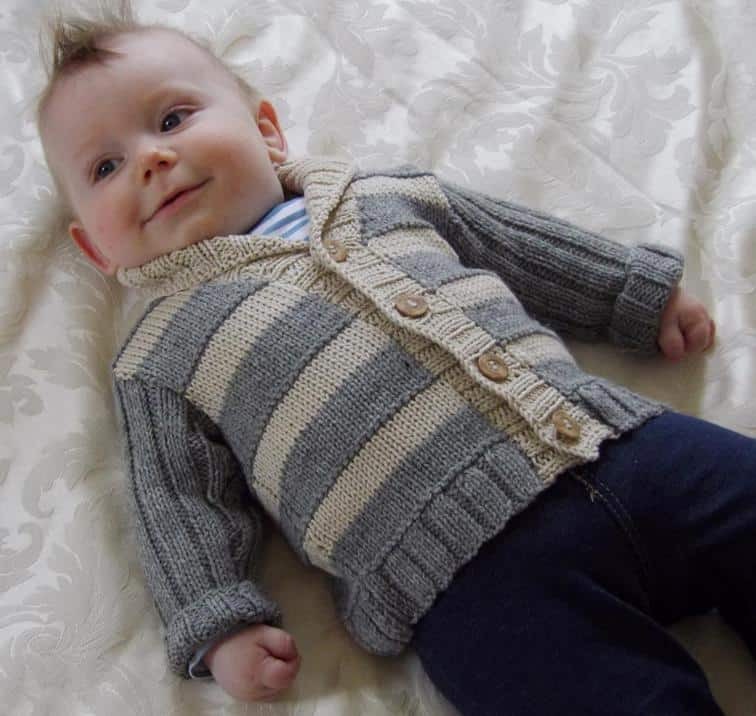 We’d also encourage you to take a look at how ABC Knitting made this adorable dual coloured striped sweater that fits that description perfectly by using the brioche stitch! Have you actually been finding yourself thinking about the idea of making an awesome knitted hoodie since we showed you the last idea but you know your boys have always hated wearing garments with buttons on them, so you’d prefer a pattern that will guide you step by step through the process of making a pullover? In that case, we’d absolutely suggest taking a look at how The Knitting Network made this fantastic comfy piece that’s meant to be a little oversized, just for coziness. 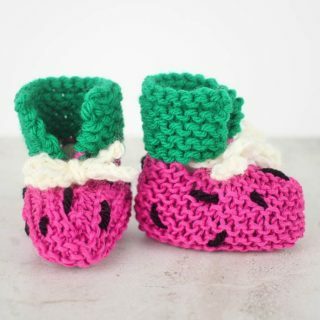 Perhaps your little boy is still very small and you’ve already knit him his fair share of silly hates even so, which means that now you need one a little less novelty and a little cuter for when you show him off to family? 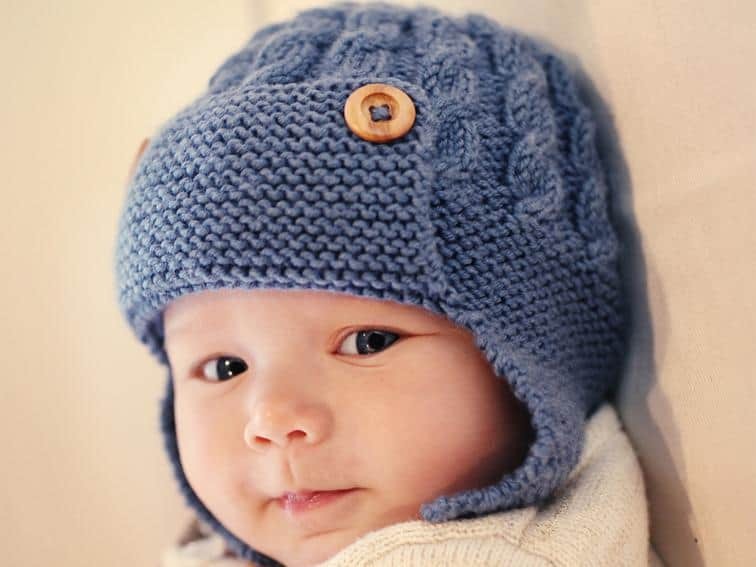 Then we’d like to propose knitting this little aviator inspired hat that’s so darling we could happily do one in every colour under the sun, just so as many little boys in the world could wear them as possible. 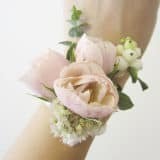 Get the full details for making one (or two, or seven) of your own on Craftsy!